When Atari Flashback Classics first launched on the PlayStation Vita, it came with some touchscreen support tailor-made to the Vita (and the Nintendo Switch). However, it will soon be updated to expand the touchscreen functionality even more! There’s no date planned yet for the update, but the developers are aiming to have it out soon. 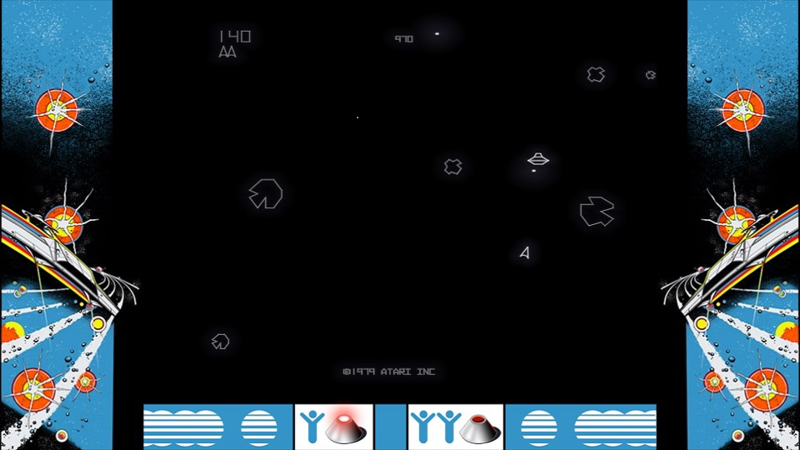 Atari Flashback Classics released on the Vita in December 2018. It is a compilation of the various Atari Flashback Classics volumes that have been released in the past on other platforms. It’s definitely encouraging to see continued support of this collection. Some of the highlights include “Invert Touch Controls” for Warlords, in which your paddle will move in the opposite direction you drag your finger. You’ll also soon be able to auto-fire in games like Centipede and Tempest. In addition, players will be able to change the positioning of the Atari 5200 buttons, with the goal to make them easier to use. The update will also introduce some other improvements, as well. Higher-quality Atari 5200 audio, improved leaderboards in Baseball, and changes to the AI in numerous games are all in the works. Be on the lookout for this patch in the near future. Atari Flashback Classics is now available on the PlayStation Vita and Nintendo Switch. Are you excited for expanded touchscreen integration? Let us know!